Today is all about comparison. These two covers are fantastic. I really like them both. It is interesting, however, to see the differences. Looking at both of these covers each gives a different feeling of the story. Let's look at the US version first. The typeface is great. I love the bold lines and the small caps of the letters. Also the fact that the words overlap intrigues the eye. 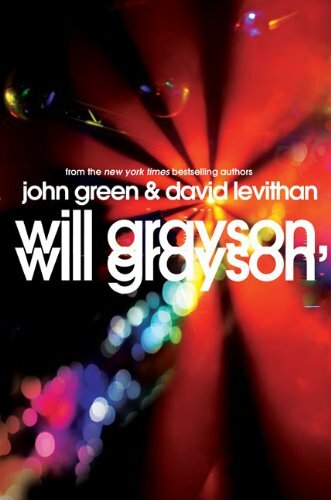 I immediately wonder "Who is Will Grayson?" In addition the color scheme is very appealing. Each shade is eye-catching, especially the red. And I don't know if this is just me but I see a heart in the pink. This adds a layer of romance to this unknown Will Grayson. 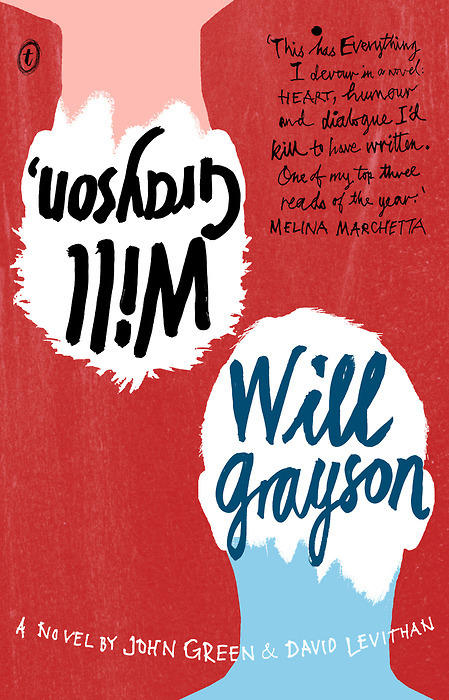 The only problem I have with this cover is that it really doesn't tell me anything beyond the fact that the book is most likely about someone named Will Grayson. Okay, on to the UK version. Again, great typeface. There are two separate types differentiating each Will. I love how one is capitalized and one is not, that one is in cursive and one is not. This immediately helps me realize there are two Will Graysons. 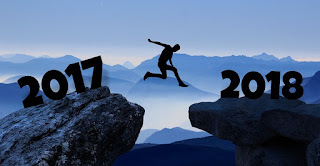 Of course the drawing of two silhouettes is the biggest hint. Both are slightly different and are a great representation of the two Wills. Also the colors are just as eye-catching; red and blue are complimentary and work very well together. The only problem I have is that they added a quote on the front. I really dislike when publishers do this, I feel it detracts from the merit of the book. But I defintely lovelovelove both of these covers, and I want to buy the UK version to oogle along with the US version.